On the product page of Sony India the price of the upcoming PlayStation 4 was briefly listed before being taken down and also included details of the console. The page has since been removed, but it did contain a listing of the PS4 for the equivalent of 399 EUR, which roughly equates to 513 USD. The model included a 250GB hard drive. Members of the NeoGAF forums found the price tag to be acceptable if this is to be a base model with another model having more features and added hard drive space at a higher price. Confirmation of price will not occur until E3 (hopefully), but this morning Sony released a teaser video for the PS4 that showed a lot and not very much all at once. The PS3 launched at $599 in 2006. 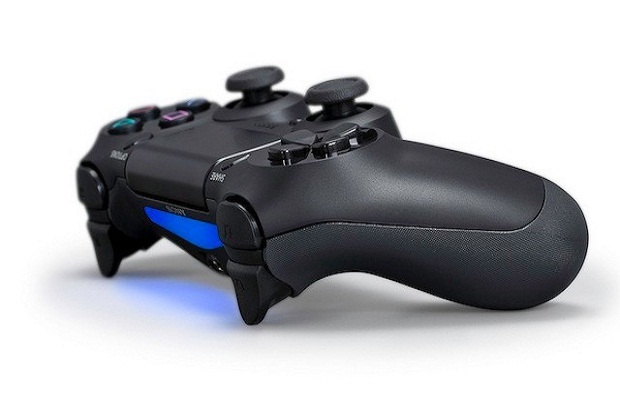 How does $513 sound for a PS4? Let us know in the comments below or head over to our forums.